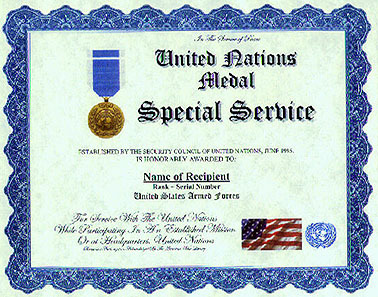 An unaltered photocopy of your DD-214 or other military issued document clearly displaying your award of the United Nations Service Medal for service in Special Service. This Replacement Recognition is available ONLY to authorized recipients who possess orders, or authorization form, or release documentation that confirms award eligibility. (See "Issue Requirements"). 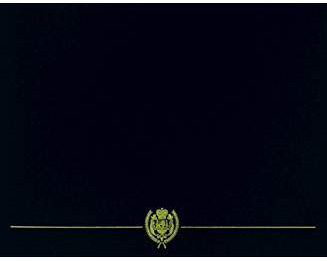 To obtain either a Replacement Medal or a Replacement Recognition for your authorized award you will be required to provide military-issued documentation authorizing your award. There are no exceptions. Other missions previously awarded a UN mission medal for a fixed time period that has expired.